Net Weight: 90g/3.2oz. 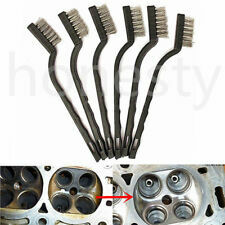 Adapter Size: 4 17.4cm/1.6 6.8"(D H). Overall Length: 34cm/1.1ft. 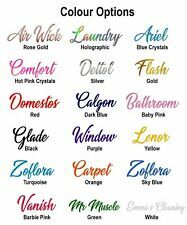 Item Color: Gray. Quantity: 1. Material: ABS. 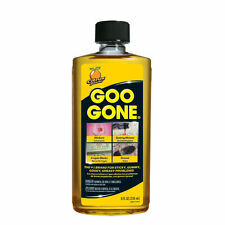 Goo Gone 8oz (236ml) Bottle. It usesa combination of citrus power and scientific technology designed to eliminate the very toughest gooey, sticky, gummy and greasy problems. Goo Gone can safely remove. 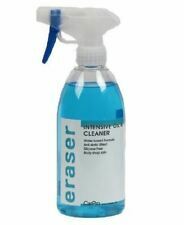 Eraser Intense Oil & Polish Cleanser 16 oz. Easily install & Multi Use –You can stick on anywhere with the 3M double-sided adhesive pad and the detachable silicone case, no any tools are needed. 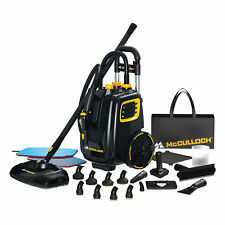 Works great as a Sterilizer for rubbish bin, toilet bowl, closet, cabinet, kitty’s little box, handbag and so on. Roggaheddo LOGGERHEAD. This wrench was a good worlds of pliers and a monkey wrench. Supported by four points because it holds the firmly thing. [ Other Carrier ]. [ Country of Manufacture ]. [ Condition ]. Combat Max Roach Killing Gel Physical Form: Gel;. Includes 12 per case. Pest Type: Roaches;. 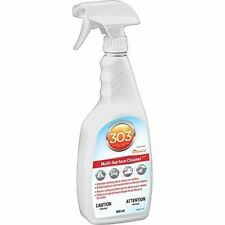 Kills insects at the source. Works swiftly, killing in hours.